Home College Radio Day A New Year with New Projects! A New Year with New Projects! It is my great honor to be the incoming President of College Radio Day 2018! For the past eight years, I have managed an online college rock/sports station with the help of students who truly believe in the spirit of college radio! The obvious goal of CRD is to raise the profile of college radio in your town and remind our audience that college radio is different (in a good way) and vital to the quality of life at each campus. Who first started playing The Smiths and REM? College radio. CRD 2017 was momentous in that we raised $5,000 to help stations with equipment upgrades and other needs through our College Radio Foundation. 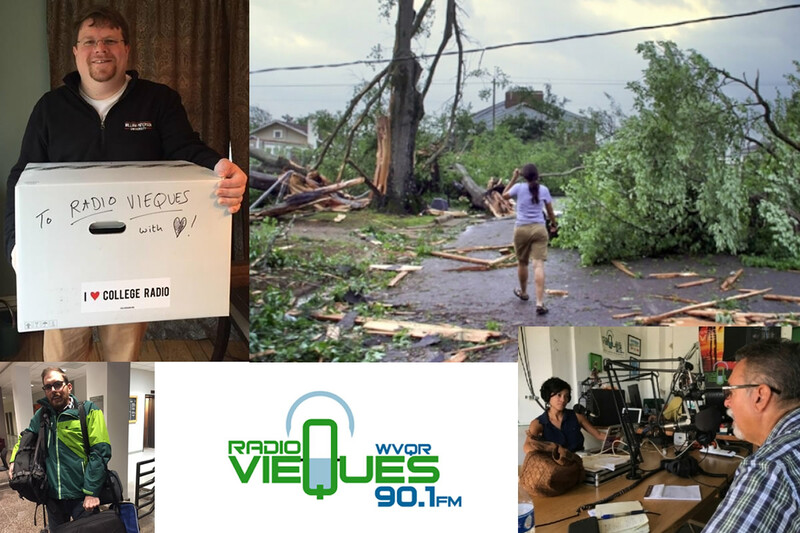 For example, today (January 3) nine Communication students from William Paterson University and their radio station WPSC have departed Newark Airport to fly to Vieques, Puerto Rico (via San Juan) on a one-week mission to help restore WVQR 90.1FM, the community radio station serving Vieques. After the recent hurricane, there is still much work to be done to help the station get back on its feet and to continue to serve a community that is also still recovering. The College Radio Foundation is donating a new computer to the station and has arranged for professional audio editing software to be donated by Hindenburg Systems, so that the station might again record and produce local news programming. We wish them well and hope they are successful and safe in this important mission! One way you and your staff can help fund our outreach is to become a Friend of College Radio. 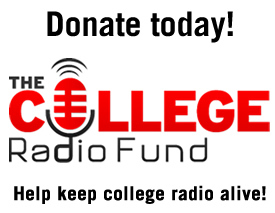 For just $5, your membership donation will go into our College Radio Fund that provides station grants and student scholarships to those that need financial assistance the most. I also want to congratulate our recent Spirit of College Radio Award winners for their outstanding efforts for CRD 2017! For those of you who have participated these last seven years, thank you. We hope to have you back for CRD 2018!